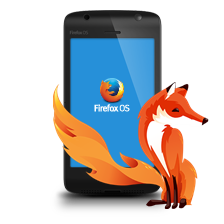 Do Not Track – standard option for Firefox, Chrome and Safari, but despite this, many advertisers still track user habits around the world. This situation is not satisfied with the Electronic Frontier Foundation (Electronic Frontier Foundation). EFF joined forces with companies Adblock, Disconnect, Medium, DuckDuckGo Mixpanel and to create a more rigorous Do Not Track standard. “We are very pleased that many of the major Web services have decided to support the implementation of a new Do Not Track, allowing its users to abandon the use of covert surveillance and their history. These companies understand that the policy of honesty and openness in the area of ​​analysis and advertising is necessary not only to preserve the privacy of data, but also for the future of all online commerce in general, “- said a member of the EFF Peter Eckersley (Peter Eckersley). 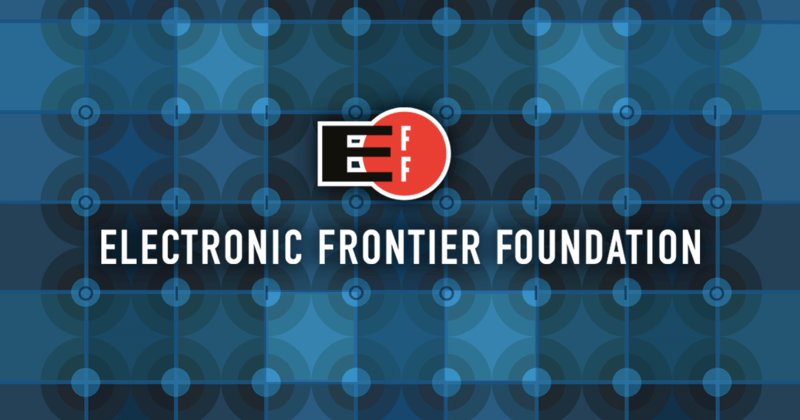 Electronic Frontier Foundation does not explain why their standard to be considered more severe. Fund at the same time suggests that their strict DNT decision will be more compatible with other software solutions to preserve privacy. The group behind the creation of the standard, hopes that many companies adopt the new standard DNT will be easier, and hence the effect of it will come out stronger. Facilitate the task for companies, in particular, is that they can now choose for yourself what and how to apply Do Not Track. For example, a company’s website can support Do Not Track on the main domain, but give it up, offering services to third parties. But the main problem is DNT is not the case. While all major browsers long supported Do Not Track, support for the DNT websites – it is purely voluntary. Moreover, until now there were no clear instructions on how it should behave the site receives a request “not me rest up” from the user. The new standard of the EFF – a step towards the creation of such “instructions”. Of course, the standard will require a much more powerful support than they do now, that he really got some weight, and users are accustomed to the idea that the sites respect their wishes and Do Not Track policy. EFF joined forces with companies Adblock, Disconnect, Medium, DuckDuckGo Mixpanel and to create a more rigorous Do Not Track standard.